We did it again! 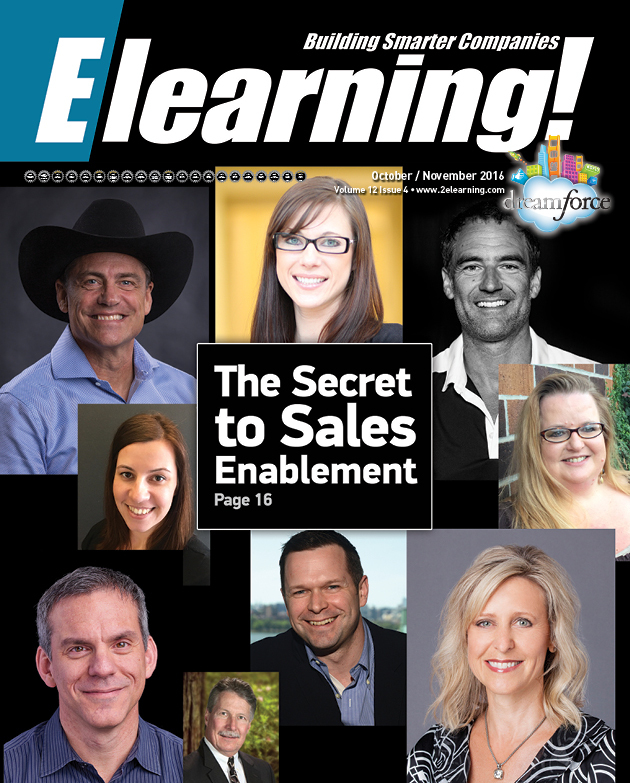 We were just named as a Finalist in the Western Publications Association’s Maggie Award for Best Business, Finance & Management Trade Magazine for the October 2016 edition of Elearning! Magazine. Looking forward to the award ceremony in late April! See the full issue below.